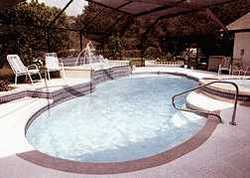 These instructions are general guidelines for residential inground pools and cannot be relied upon completely. Every pool may have unique plumbing and use conditions that make it necessary to vary the steps described herein. If in doubt about any procedures or recommendations; consult either the equipment owners manuals, your pool builder or other qualified pool professional. To download this entire document for future reference, use your Web browser’s ‘print’ feature. Do Not Drain Your Pool! 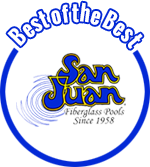 Draining a pool may result in hydrostatic pressure damage or liner destruction. Consult with your pool dealer before draining.